As CIA director nominee Gina Haspel prepares for a brutal congressional confirmation hearing on Wednesday, President Trump jumped on Twitter Monday morning to give her a ringing endorsement. White House officials including Director of Legislative Affairs Marc Short and Sarah Huckabee Sanders (who, like Trump, has framed Haspel’s nomination as a feminist issue) rushed to CIA headquarters and spoke with her for hours in an attempt to change her mind; President Trump then weighed in personally with his staff, advocating for Haspel to stick it out. In the end, she did. 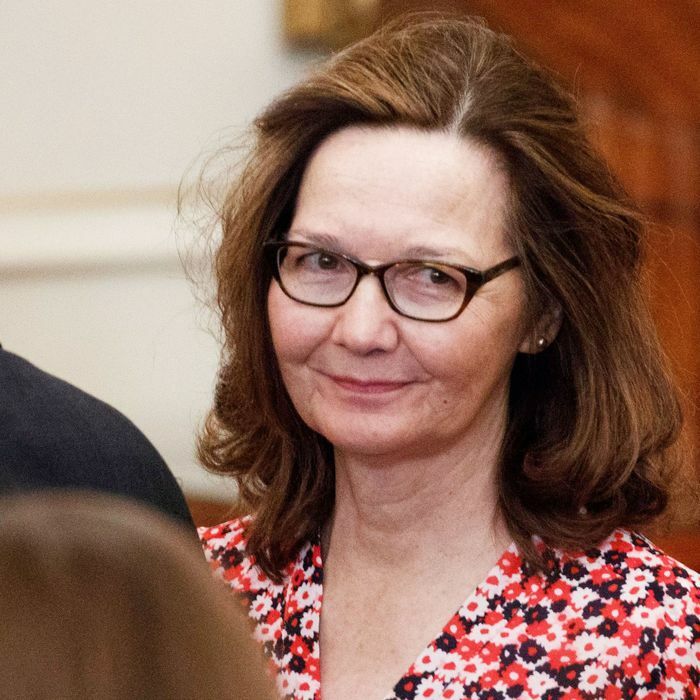 Haspel has been the subject of intense scrutiny over her various roles promoting torture during the George W. Bush administration. Among other things, she oversaw a CIA “black site” in Indonesia, where al-Qaeda suspect Abd al-Rahim al-Nashiri was repeatedly waterboarded, and had a hand in ordering the destruction of videotapes that showed 92 brutal CIA interrogations. Several Democrats have already indicated their opposition to Haspel’s nomination, and even some Republicans are uncomfortable with her past conduct — though that doesn’t mean she can’t win them over. The nomination will not, in other words, be a cakewalk. But President Trump, who has said that “torture works,” is fully onboard.